Donnie McClurkin is an American gospel music singer and minister. He has won three Grammy awards, ten Stellar awards, two BET awards, two Soul Train awards, one Dove award and one NAACP Image award for his work. In 2009 he released his album "We All Are One (Live In Detroit)" featuring CeCe Winans, Yolanda Adams, Mary Mary and Karen Clark Sheard. 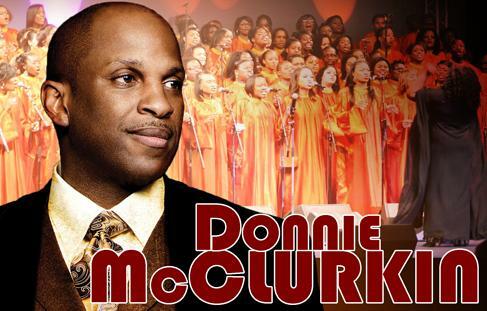 Amazing Donnie McClurkin! People who leaves in Paris are lucky.